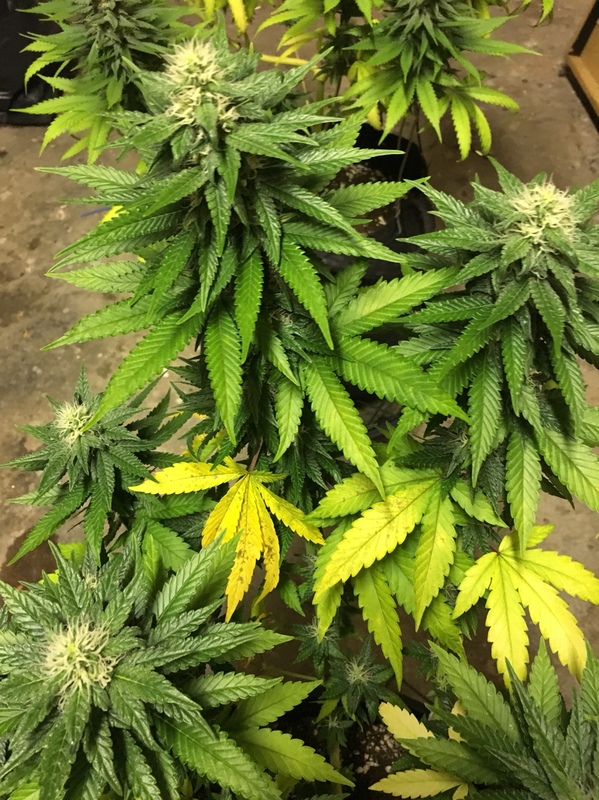 Unknown defiency in flower and possible ball bags?? 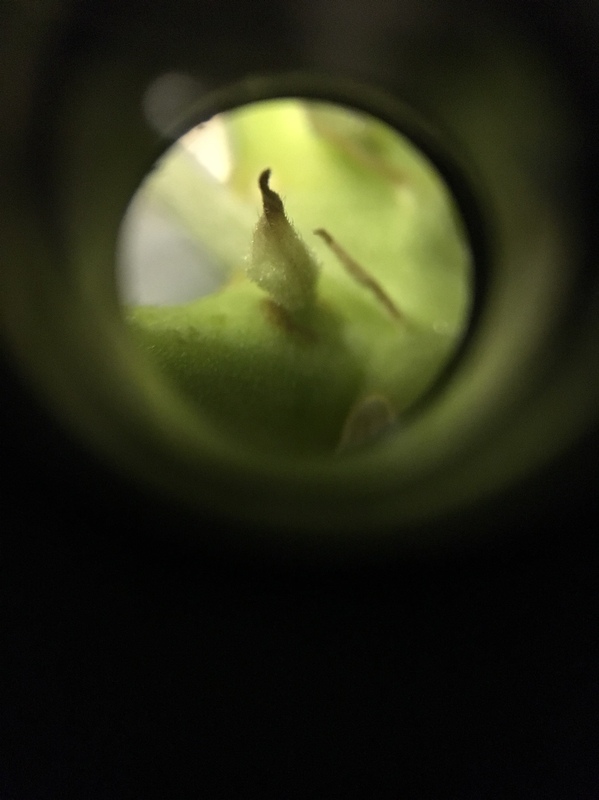 Thread: Unknown defiency in flower and possible ball bags?? Just after a bit of advice if you gurus on what to do with these girls of mine. 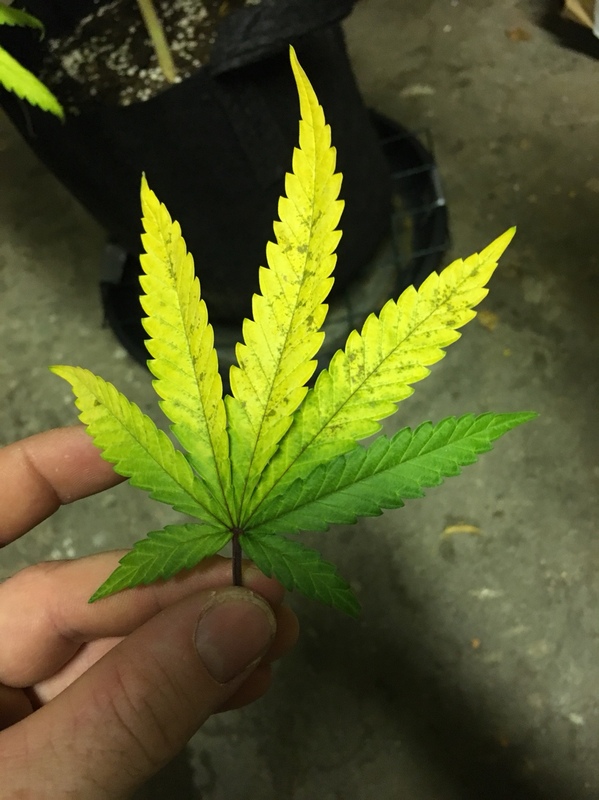 Been struggling with yellowing of older growth since I flipped really. Originally I think I had a N def coming out of the stretch but since then I just can’t get them to green up and stop yellowing. I think I now have a Mg def and possibly something else but then I ain’t got a clue what I’m in about either haha!! I’m in canna terra pro soil, using canna terra Flores and also canna boost. 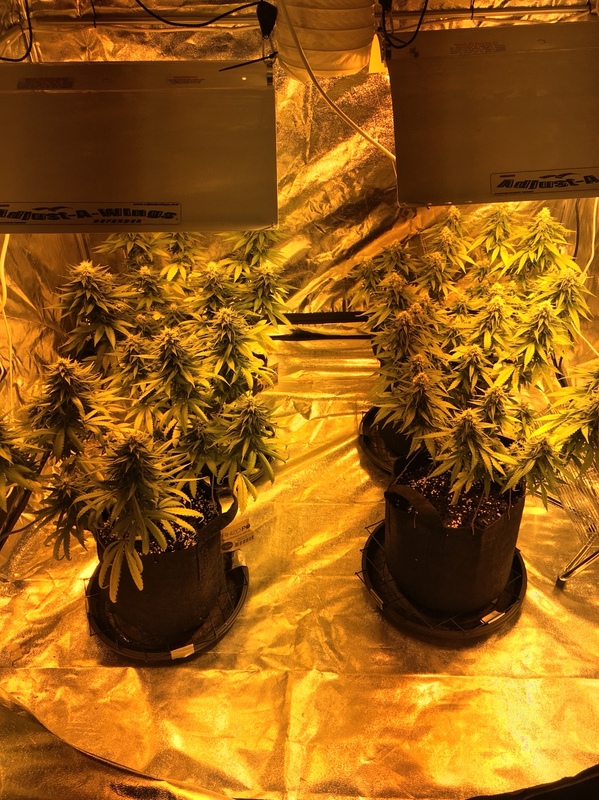 The feed before last a gave 1ml of grow nutes as well to see if that helped with any N Feds but didn’t seem to do anything and that was about 5 days ago. Any help is greatly appreciated and hopefully I’ll be able to sort them out with you help. 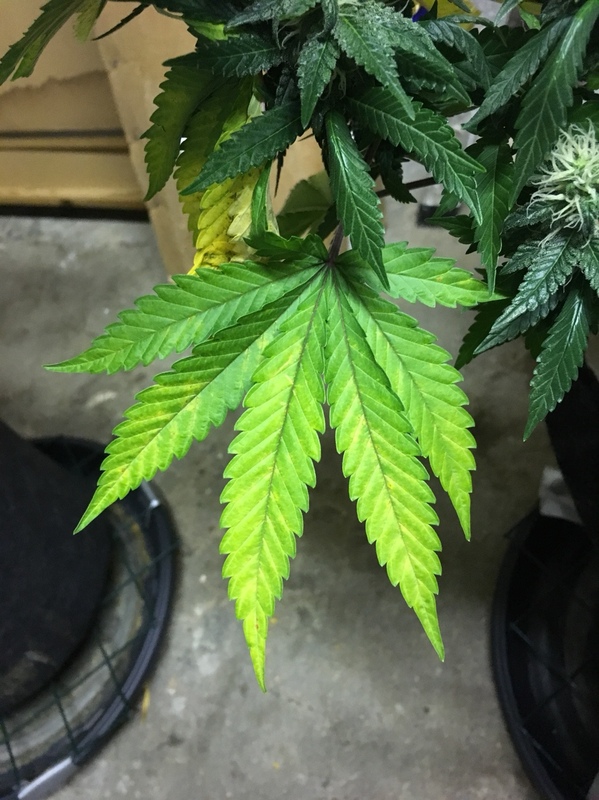 here’s the pics, the first 3 pics are the worst plant and then the other plants just seem to be general yellowing. Currently at about 38 days since flip and they’re supposed to be about 70 dayers. Almost forgot the back bags!! Are these pollen sacs or just swollen calyx?? What MC said. Plus looks like a caslyx to me. this made the plants strip N from healthy growth. 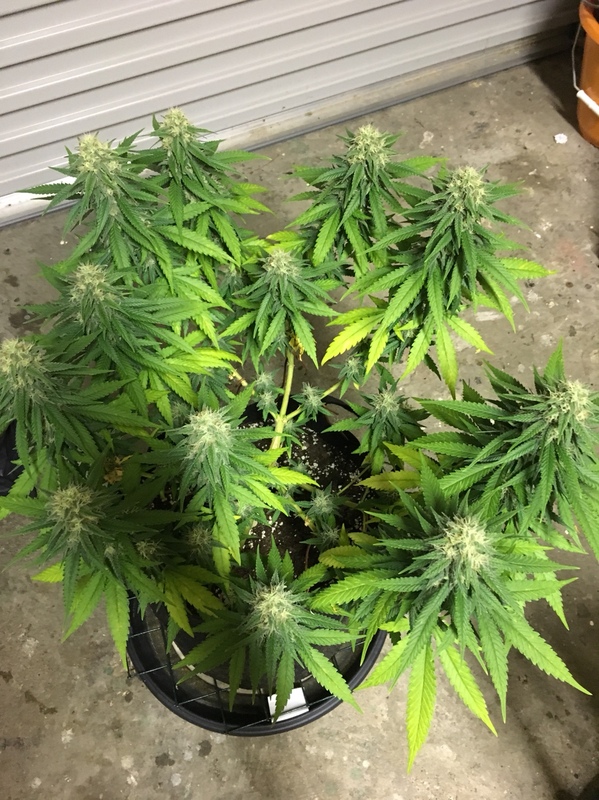 I waited for around 14days of 12/12 to introduce bloom nutes, should I have waited until about 21 to make sure the stretch was fully over? 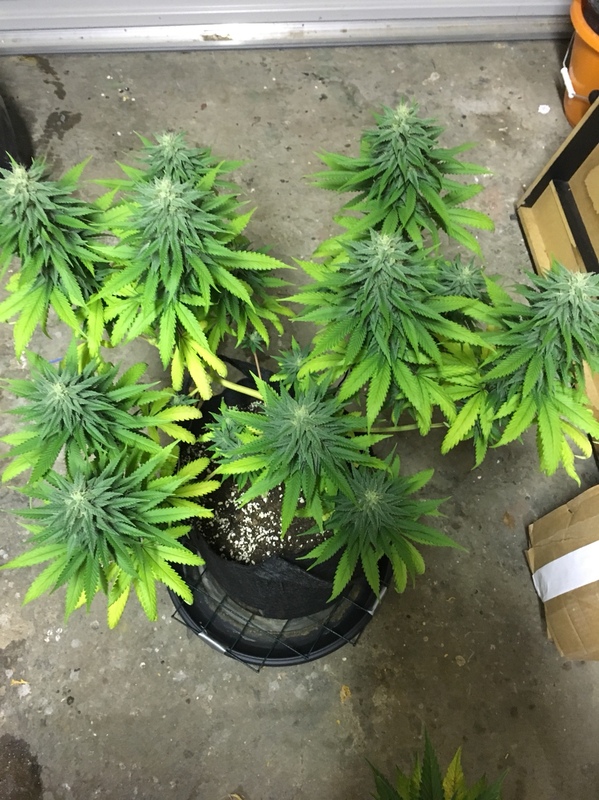 I start the bloom nutes when I see buds forming. I do not watch the calendar. 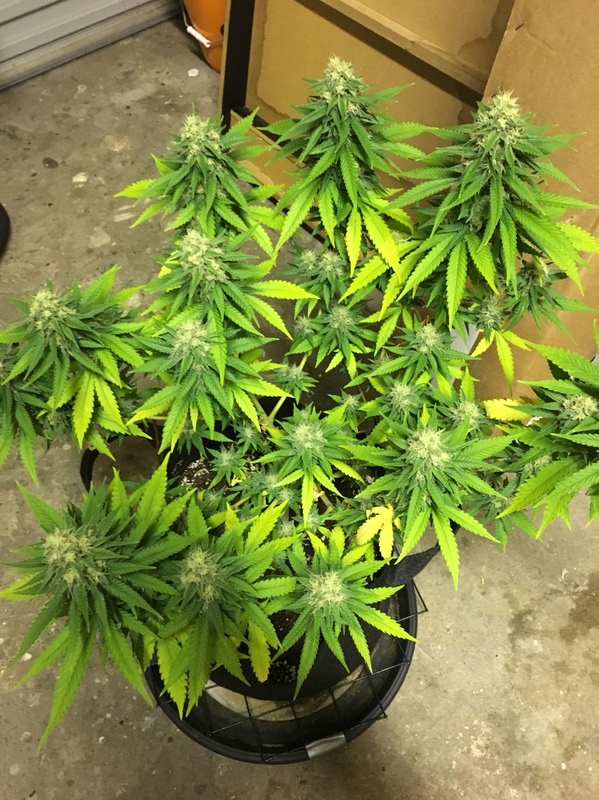 If the plant looks happy and healthy and buds are forming I add 1/4 reccomend nute strength. If they look hungry I will use 1/2 strength. What do you look for to show they are hungry during flower and need more bloom CityDweller ? Yer man, you want to see actual flowers start to form before switching the nuits. Not just white hairs, but actual flowers forming, that’s when they need the change of food, as they have the flowers to now feed.